Well it is Saturday again and time for this week's Less is More challenge which is a Recipe 'Pick A Square'. 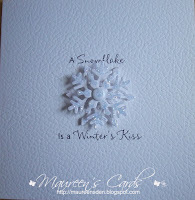 I have chosen to go for the centre and used my Marianne Creatable 'Snowflake Die'. I have stuck it down with sticky paps to make it stand out on the card and have added some 'Icicle' Stickles. In the centre I have put a white card candy with a litte bit of Stickles on that too. I printed the sentiment from the PC directly onto the base card. Not sure if the sentiment should have been a bit bigger!!! 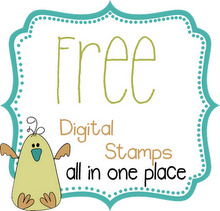 If you have not tried these challenges get over to the Less is More blog and see what Mandi & Chrissie have for us each week. It's great fun and gets you thinking. I look forward to Saturday mornings to see what they have in store for us. I think this is just fabulous Margaret! I think we could often tweak slightly, but, I love your card as it is! Beautiful card...love the textured paper and the sparkly touch is perfect. OK, and I like the sentiment too. Gosh! Brillant, forget I've got this snowflake must get it out to do Xmas cards. Thanks for reminding me of it. stunning - so elegant and simple. 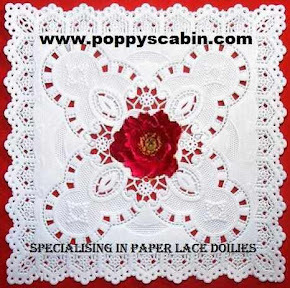 Very gorgeous...and you are one card ahead for the holidays!! Gorgeous! And very apt for today's weather! I think the snowflake is beautiful and such a sweet sentiment too! what a fantastic card! Sometimes I feel that the simple cards are the most effective! It´s summer, but your winter´s kiss is great ! Another Xmas card in the bag, lovely card, great sentiment. oh well done it's beautiful!! Very pretty! I love the simplicity of this card. 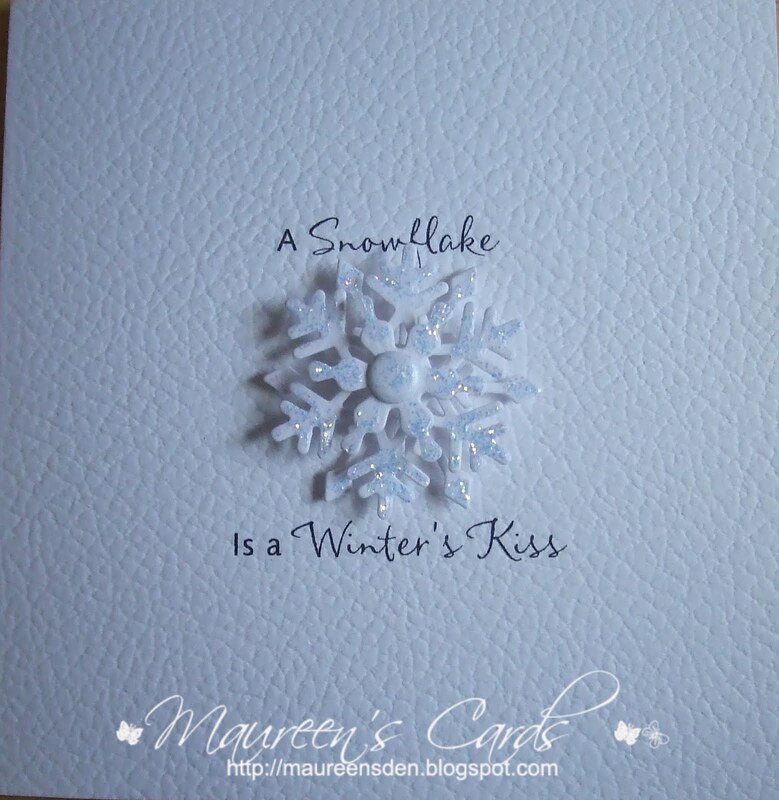 Beautiful card for winter, lovely sentiment too. A stunning Christmas card design - simple and elegant and perfect for when you need to create a lot of cards. Fabulous and dynamic card, I love it. i think you'e got these LIM cards licked. this is just gorgeous!! !